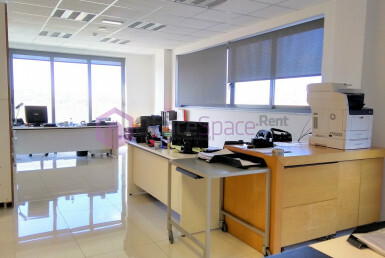 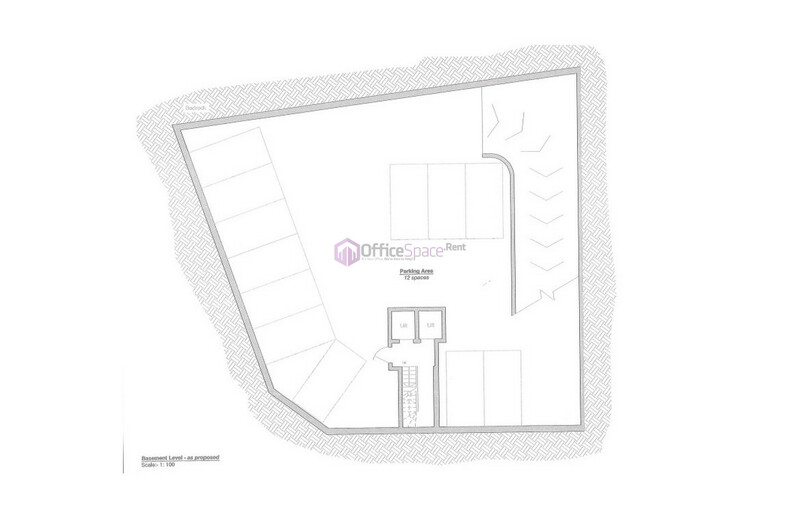 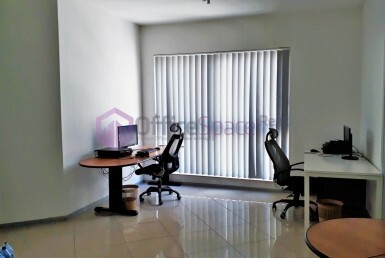 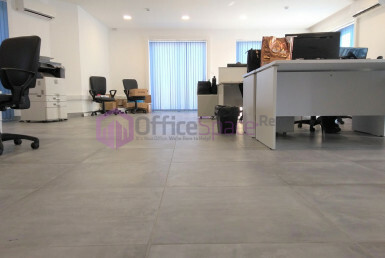 Can be used as parking/offices/stores/reception etc. 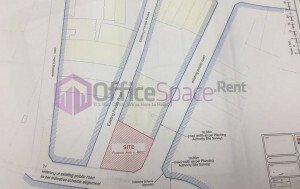 Possibly can get permit for another penthouse office floor. 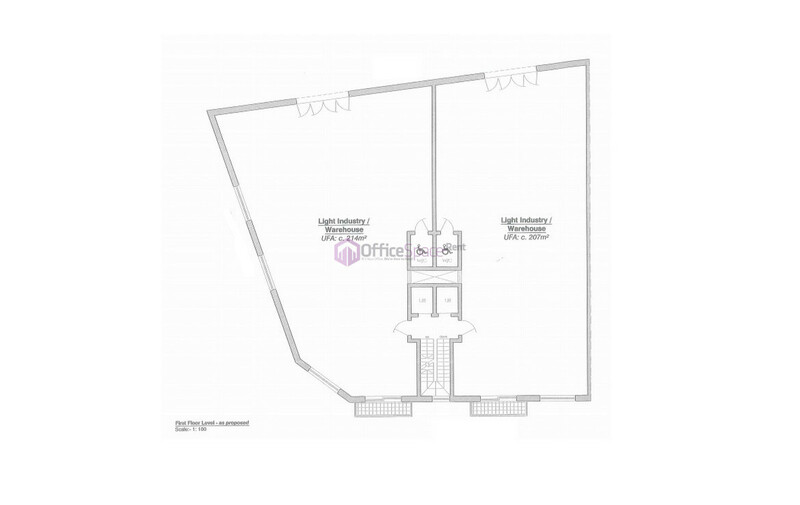 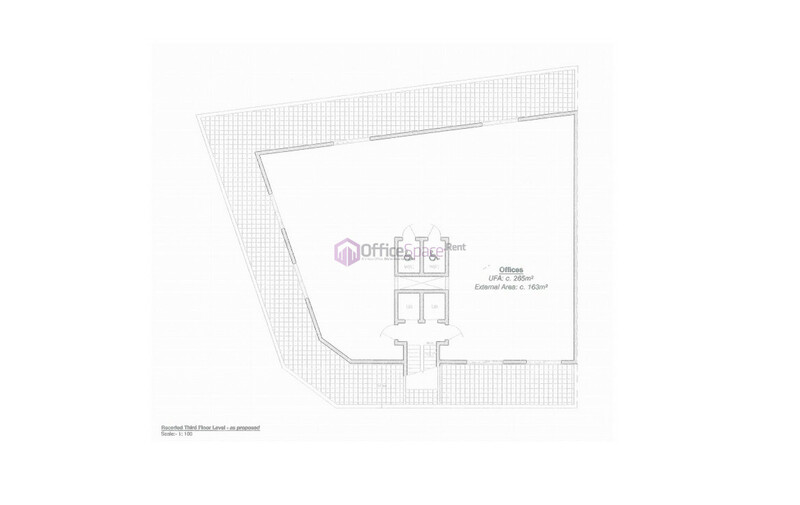 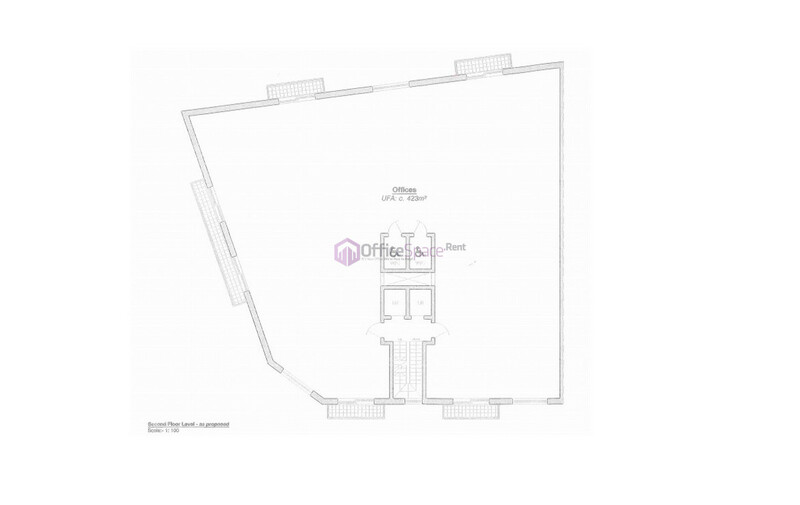 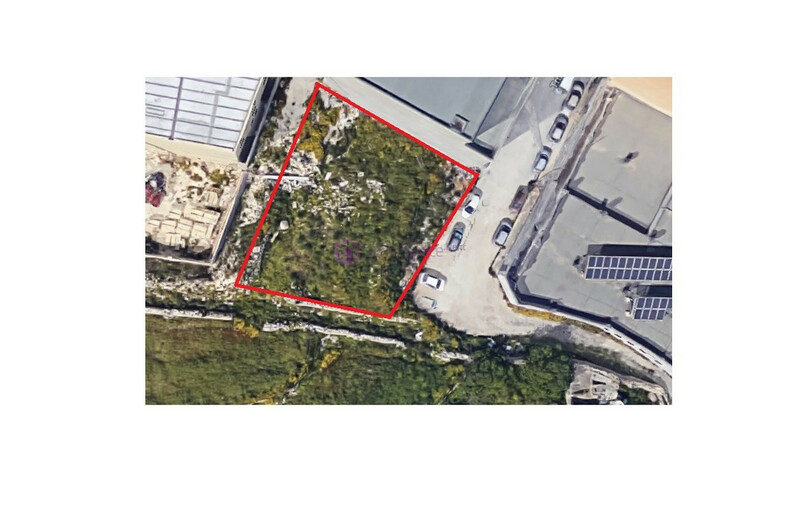 Commercial Real Estate Malta Plot For Sale in Handaq limits of Qormi. 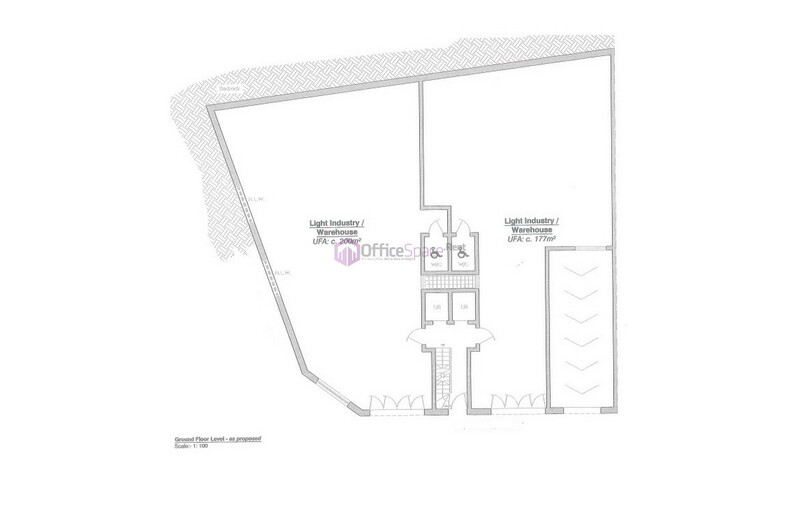 Measuring circa 490sqm and on 3 plots. 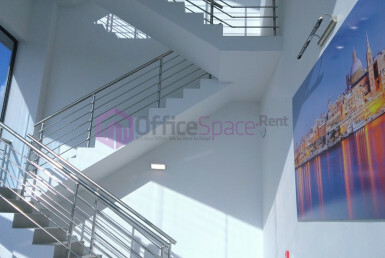 Being offered as freehold and ideal for commercial development of offices, warehouses etc. 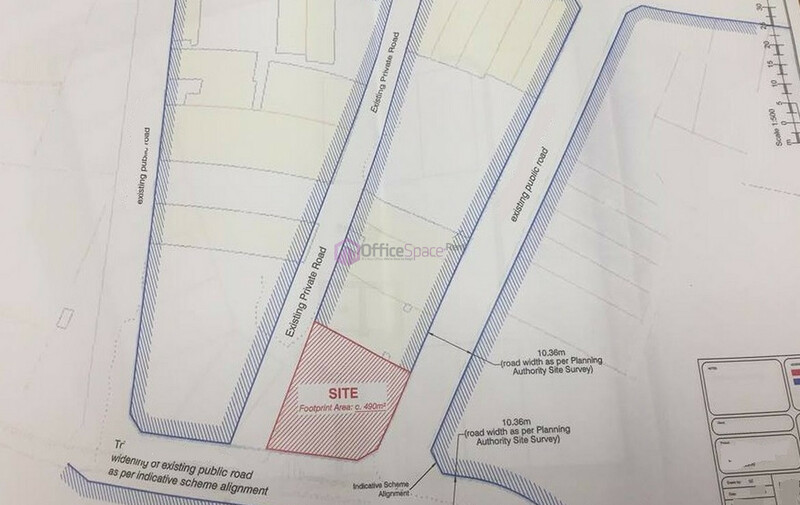 This plot is not found on a main road but overlooks green area.